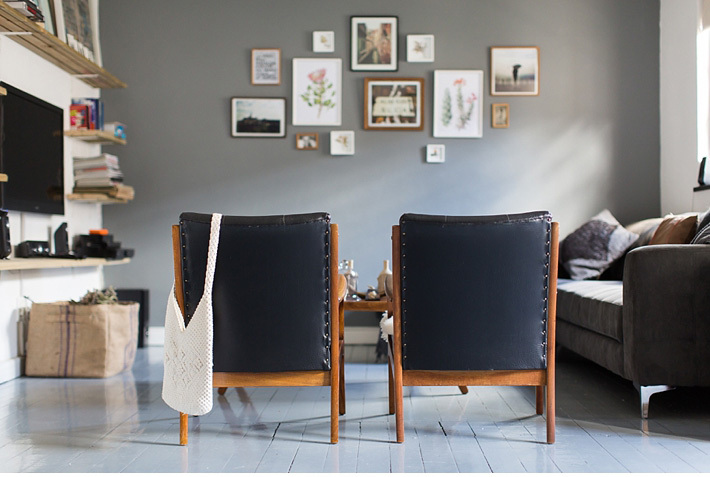 Janine and Ruan have an ah-maaazing apartment in Tamboerkloof, Cape Town. These two creatives sure know how to put a house together! Blue wooden floors, grey walls, brass trinkets and atlas wallpaper.. I love, love, LOVED photographing this cozy pad! Lovely photos Catherine! Janine, ek love jou huis. Soveel interessante goedjies.